Please quote code 28632 in all correspondence. Experience an incredible wheelchair-accessible holiday in sunny Sicily! The perfect mix of adventure and relaxation, this holiday package features a range of exciting accessible activities, including scuba diving, visits to UNESCO World Heritage Sites and the chance to make your own authentic Sicilian olive oil and ice cream. Situated in the Mediterranean at the southern tip of Italy, Sicily is a diverse island of extremes. Sicily’s breathtaking natural beauty includes incandescent volcanoes that light the night sky, miles of golden beaches, a stunning mountainous coastline and clear blue seas – perfect for all water activities. If required, we can arrange airport assistance when booking flights (please let us know in advance, as this service needs to be pre-booked). Special assistance staff will meet you at check-in, before guiding you through the airport and helping you onto the aircraft. Some airports include help points outside the terminal – we can check this before booking. Once you have boarded, the aircraft staff will be able to help assist you during your flight. 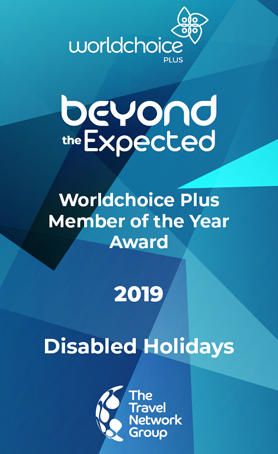 The special assistance service will continue when you arrive at your destination, helping you through baggage reclaim, passport control and the arrivals hall, where your holiday guide/chaperone will be waiting with a name card. On your return journey, your guide will take you to the airport and help you check in. If you have requested special assistance from the airport, you will receive the same assistance as on your outward journey. Please note: Your holiday guide will stay with you for 10 hours per day during your holiday (not 24) and will accompany you on excursions. 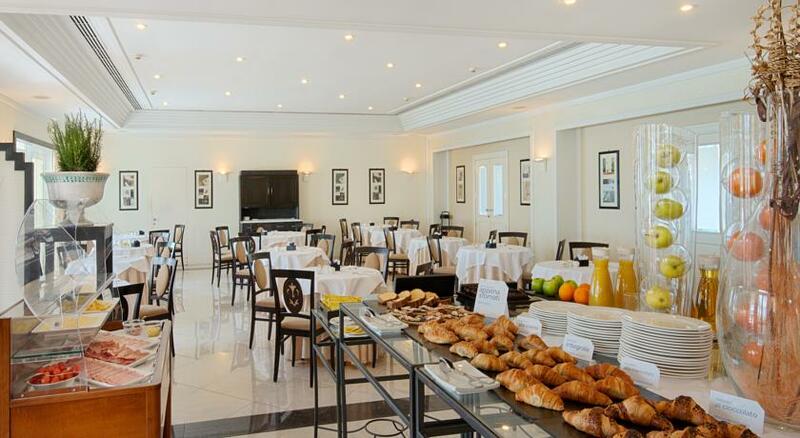 On arrival at the hotel, your guide will also familiarise you with the facilities and room. Personal care is not included. 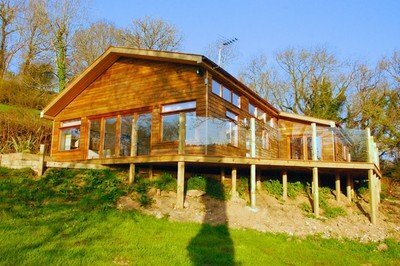 All accommodation has been inspected and is 100% compatible for wheelchair users. We can provide adapted accessible transfers. 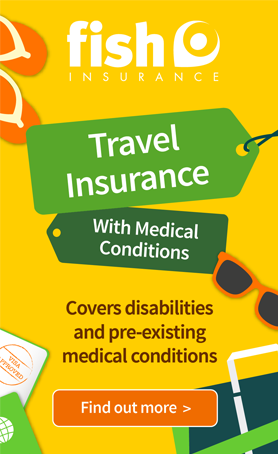 Accessible transport is available throughout your holiday in some destinations. Please enquire for details. 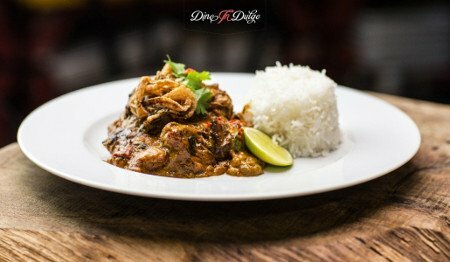 Restaurants have been inspected to ensure accessibility rules are followed and accessible toilets are in place. Where available, activities and excursions are fully accessible. Scuba Diving (pool practice, open sea and courses). Visit Mount Etna – Europe’s highest active volcano. Includes honey, olive oil and wine tasting sessions from the volcano. Make your own Mediterranean olive oil (October and November only). Pistachio day – Learn about the world-famous Bronte pistachios and how they’re raised from lava stones. Nelson’s castle – History of the British in Bronte. Catania excursion – Including the folklorist markets, Roman ruins cathedral and UNESCO baroque road. Organic farm activity – Sicilian spices laboratory, vegetable garden and farm. Organic lunch and optional wine tasting session (includes the tour of the wine cellars). Syracuse excursion – Including the tactile Papyrus Museum, the church of Saint Lucia (the protector of the eyes) and the Greek Theatre. 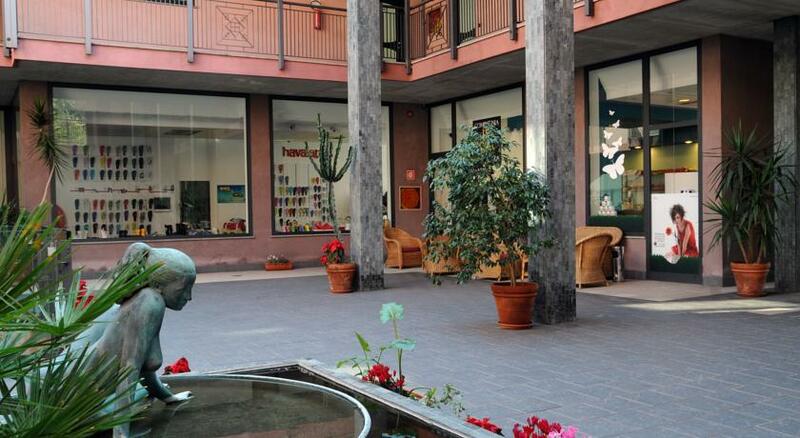 At the entrance of Acitrezza, near Catania, this hotel is just is 50 yards from the sea. 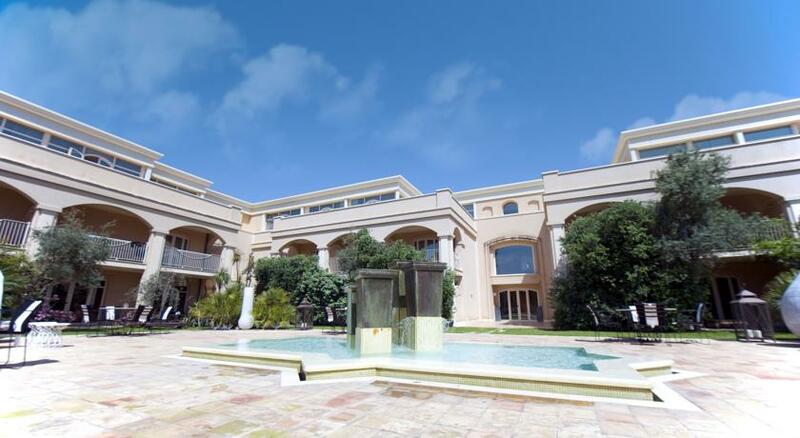 It boasts a panoramic terrace with beautiful views. 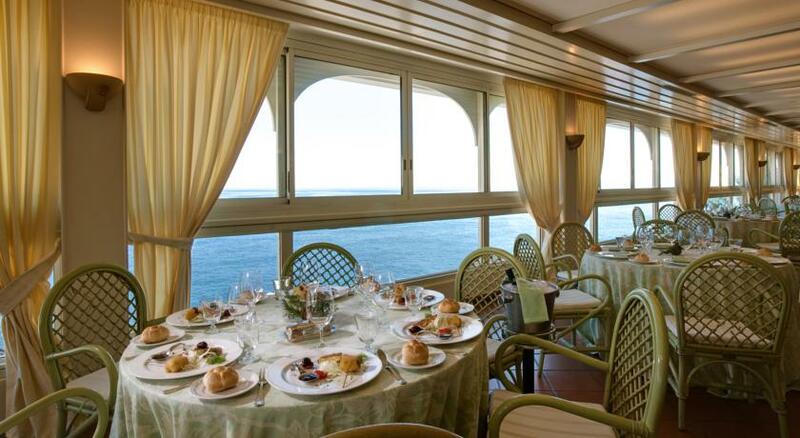 The sun terrace offers views of the Faraglioni rocks and the Norman castle of Aci Castello. All the rooms are air-conditioned and offer a whirlpool bath or shower, and a TV. Most come with a private terrace. 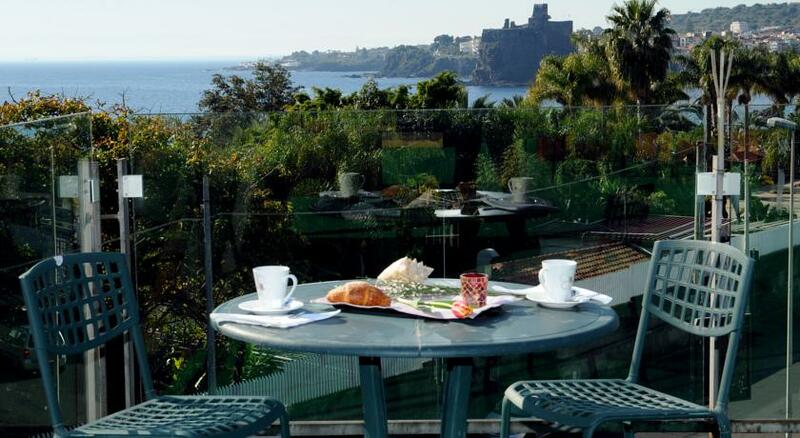 This four-star hotel is set on volcanic rocks overlooking a natural bay, on the road between Aci Castello and Catania. It offers an outdoor pool and a free gym. 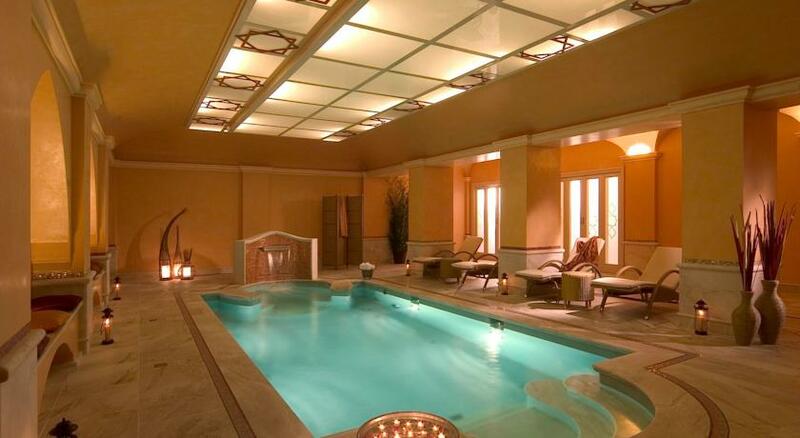 The modern spa is complete with thalassotherapy facilities. 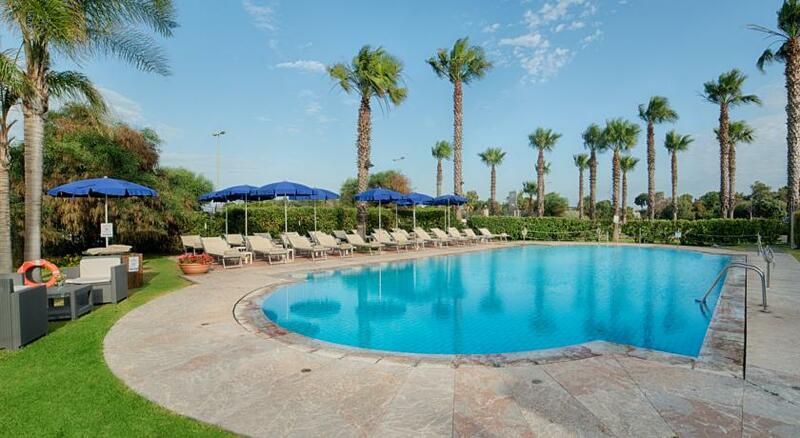 The hotel is surrounded by a garden with palm and pine trees and a semi-Olympic pool. It has a sun terrace built into the rocks, which features a staircase leading down to the sea. 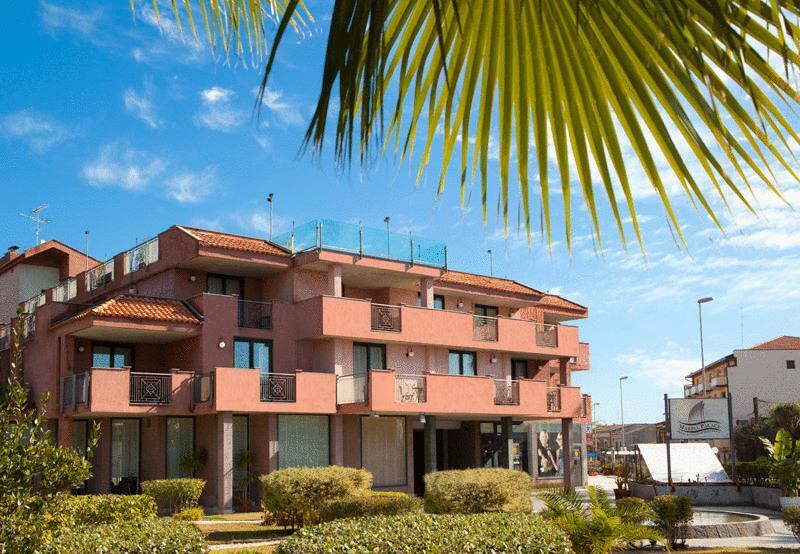 Just a one-minute walk from the beach and two km from Catania Airport. 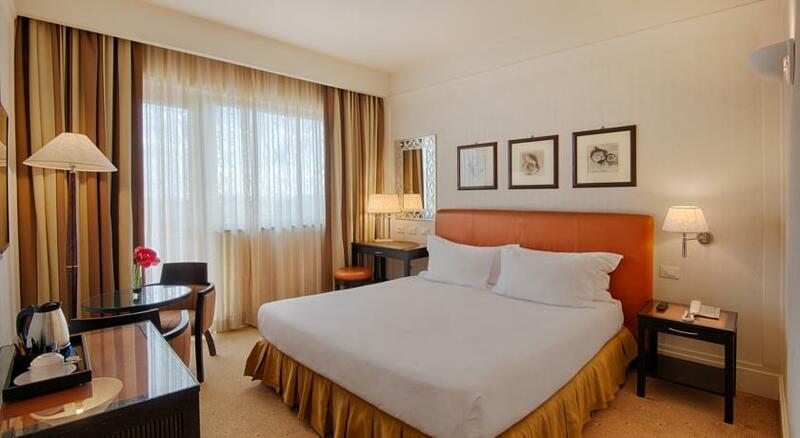 Each room has a balcony, free Wi-Fi and air conditioning. Parking is free. 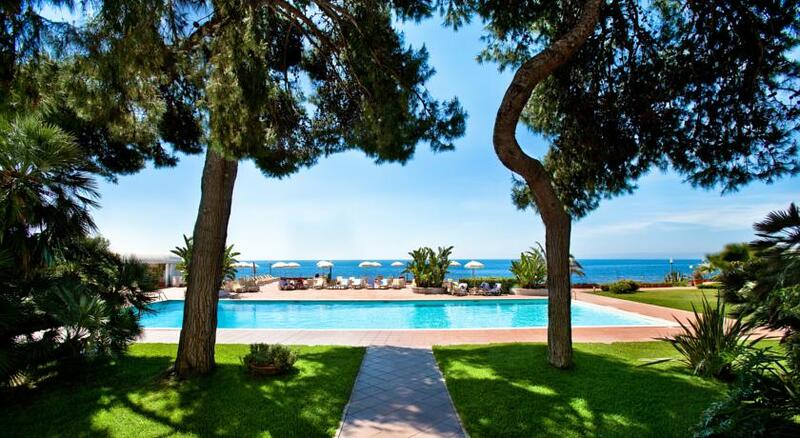 Set in extensive gardens, the hotel is next to the sea in the Lidi Playa beach area. 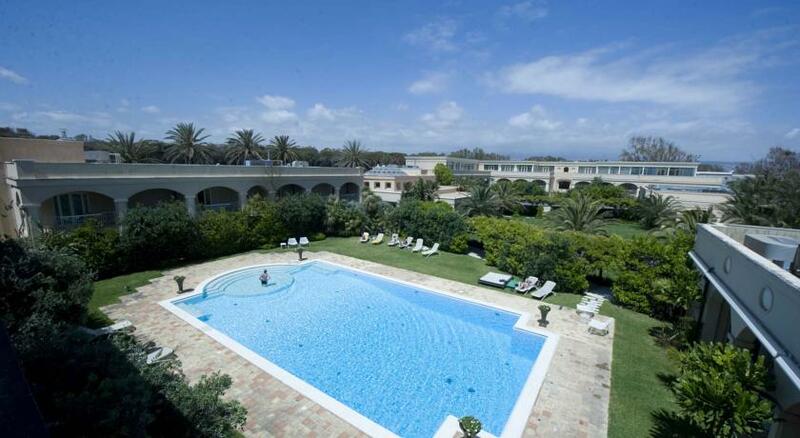 An outdoor swimming pool and a private beach are available in the summer. 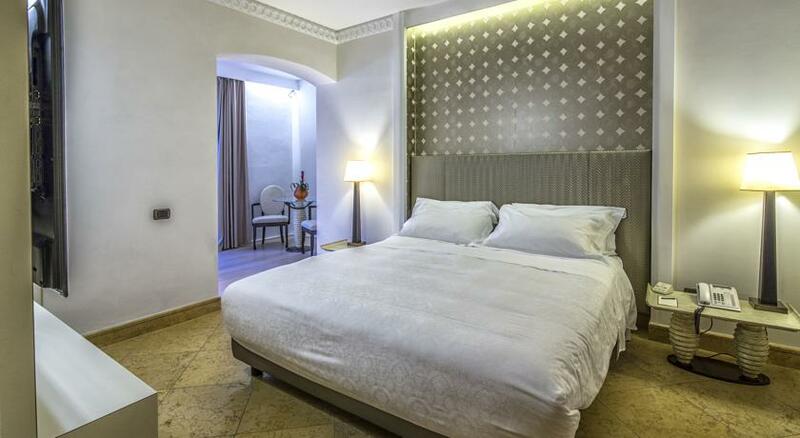 Set along Sicily’s east coast, this high-end hotel is just a five-minute drive from Catania Airport and a two-minute walk to the beach. Colourful, avant-garde rooms provide free WiFi, terraces and sitting areas, along with flat-screen TVs with satellite channels, and in-room massage (fee).